The basics of the open source Arduino software and hardware platform. The advantages of open source hardware. How to write program/sketches in it?s IDE. Why it can be used to simply and quickly create working prototypes. There will be some live demos and time for questions and answers. Justin Mclean Justin Mclean has more than 15 years experience in developing web based applications and has worked on hundreds of applications. He organises and runs the Internet of Things Sydney meetings, and has a keen interest in the open source Arduino platform. He runs his own software development consulting company Class Software, runs regular training courses and has spoken at numerous conferences in Australia and overseas. 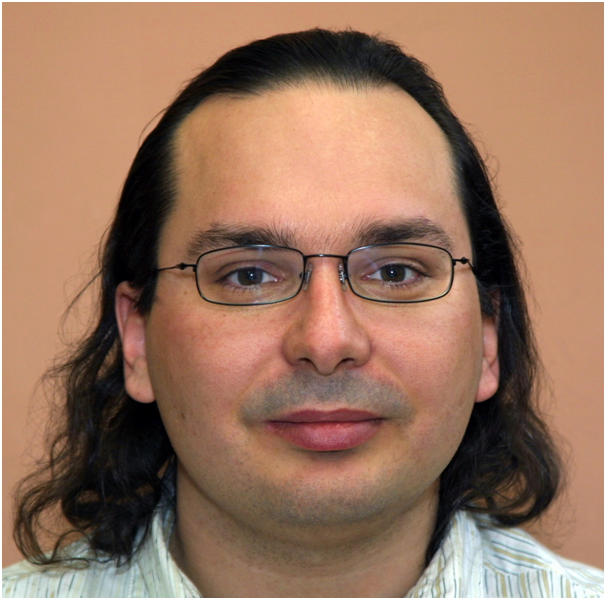 In his free time he's active in the Apache Flex project, including being the release manager for several versions and contributing 100's of bug fixes. He's just finished writing a book on Android mobile development. Non-members: $10.00; Financial members: No charge (full discount when logged in).